Guitarist Myles Boisen likens a Splatter Trio show to watching an artist paint: "...you get to see us creating our art in front of you rather than offering prepackaged musical experiences." The name of the band reflects the messy act of creation: "We chose the name 'Splatter' because that's what we wanted the music to be like. Painterly, but also kind of bloody... half-Pollock and half-Peckinpah." 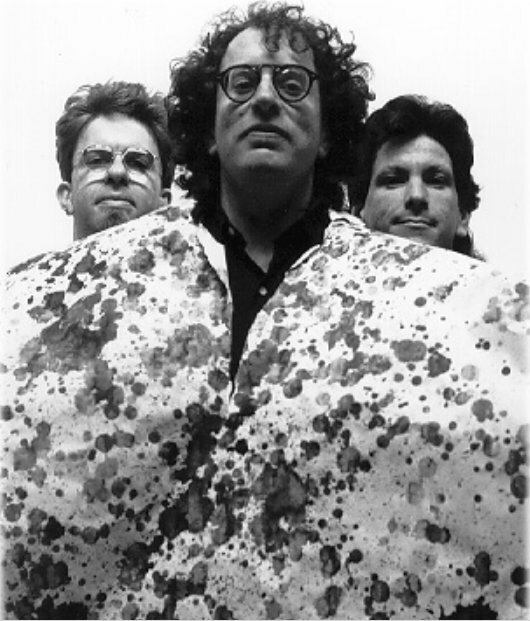 Splatter formed after saxophonist Dave Barrett (then a member of Club Foot Orchestra) saw a 1987 performance of John Zorn's Cobra Ensemble that included Myles and Gino. 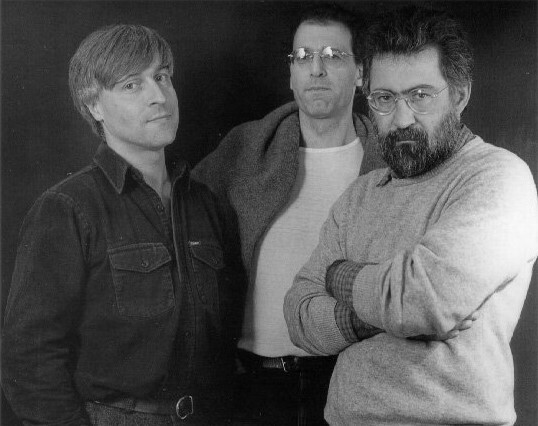 Years of collective experience with the likes of Anthony Braxton, ROVA Saxophone Quartet, Snakefinger, Fred Frith, and Dead Kennedys gave the three exceptional skill with experimentation and improvisation. Rather than being slaves to song structure, they play with it. Gino calls structure "our main material, like sonic playdough... as if the playdough just sort of appears as we play." Myles says, "We don't get lost, but we also don't know where we're going." When these musicians play together, they seem intent on surprising and delighting each other. They typically have no set list; instead, one of them starts playing something and the others play whatever makes sense at the time, sometimes complementing the other musicians, sometimes going off in a completely different direction. The result gives the audience a constantly changing stream of squawks, beats, swirls, jokes, splashes, and noise, an improv soundtrack for the listener's own private contribution. "When the musicians play together each goes his own way, but they meet from time to time." "Like the soundtrack to an insect's thoughts before, during and after it hits the windshield." 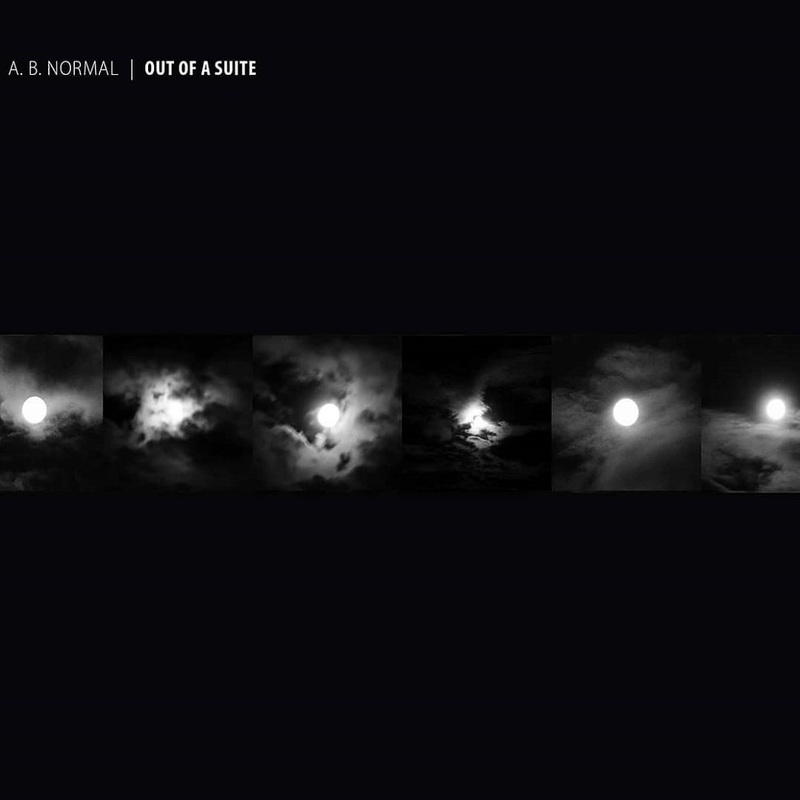 "Fun noise, the brilliance of chance exuberance, the mysteries of communication - that's all here." What happens when you take the basic elements of your tunes and reorganize them as you play? 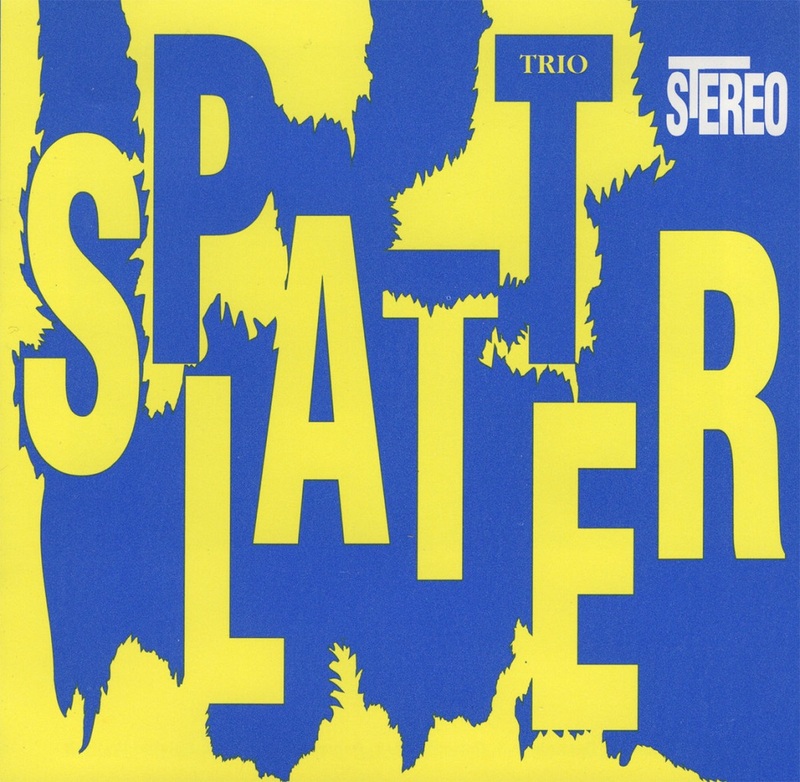 That was the basic operating principle of the Splatter Trio at the time this album was recorded. 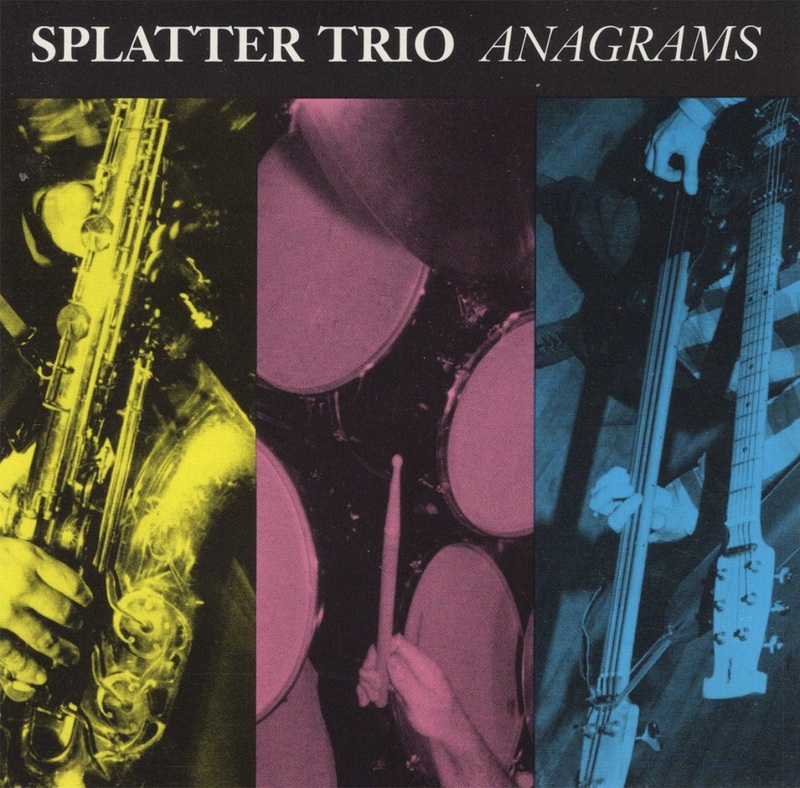 Using the anagram as a metaphor, Splatter regularly juxtaposed its melodies, riffs, chord progressions and beats in new and unexpected ways during each performance. Songs were rarely played the same way twice, and the results often lead to the creation of new tunes. Describing the band's approach on this album, the poet Steve Benson wrote "The whole is an explosion of the sum of its parts' incongruence." 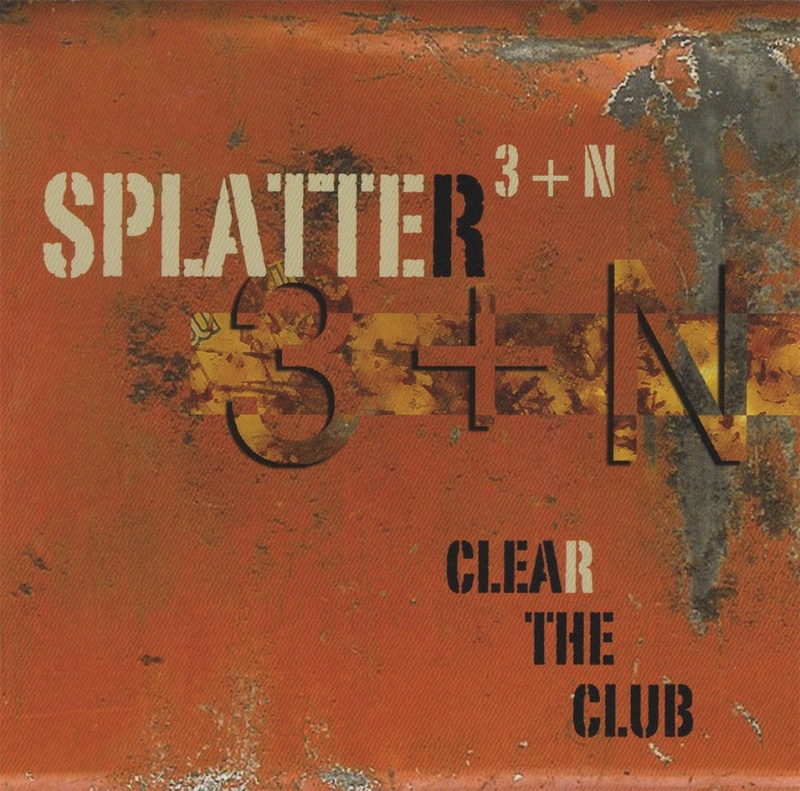 Clear the Club began as a series of studio-based jams by Splatter 3+3, which added Michaelle Goerlitz, Len Paterson, and Dave Slusser to the Splatter Trio. Other friends were invited to do overdubs and snippets of live and studio recordings were added. Produced by the Splatter Trio. Basic tracks engineered by Joshua Heller. Mixing and additional engineering by Myles Boisen and Gino Robair at Guerrilla Recording and Solitary Confinement. Mastered by Myles Boisen at the Headless Buddha Mastering Lab, Oakland, CA. Synthspotter: Buchla Electric Music Box on track 2; transistor organ on track 3; Maestro theremin on track 4; Oberheim OB-8 on tracks 3 and 14: Moog Sonic Six on track 5; Analogue Systems and Blacet synth modules on track 15. "To know the number of steps one has been allotted from the beginning. The number of heartbeats and breaths. The number of bites." — Elias Canetti "The Secret Heart of the Clock"
The music presented here was recorded in one day. We worked in three blocks of time: the first session was with saxophone, bass and drums. Nine pieces were played. The second session was for the percussion interludes, the "breathers" of the titles — here we used orchestral percussion instruments , rattles, shakers and gongs in addition to Paul's usual kit. Around twenty short pieces were recorded. In the third session we again played the usual saxophone/bass/drums music of the trio. Without being aware of the number at the time, we recorded a further nine pieces. We were playing knowing that the sequencing of the material would be done later. Editing, as a music studio term, often implies the cosmetic enhancement of performances by recording in short sequences and then, by careful selection and recombination, creating an apparently flawless master. This kind of editing is anathema to the spirit of improvisation and many would argue to the spirit of all music making. nevertheless, it is increasingly common for recordings of classical works to be compiled with an edit ever ten seconds. The editing that has been employed in this work is more akin to film editing, perhaps better termed montage, where the sequencing of takes is arrived at in a process separate from the filming but where the integrity of each take is determined in real time. There is a formal symmetry to the sequence chosen which could be represented by the schema: 1A2B3C4D5E6F7F'6E'5D'4C'3B'2A'1. 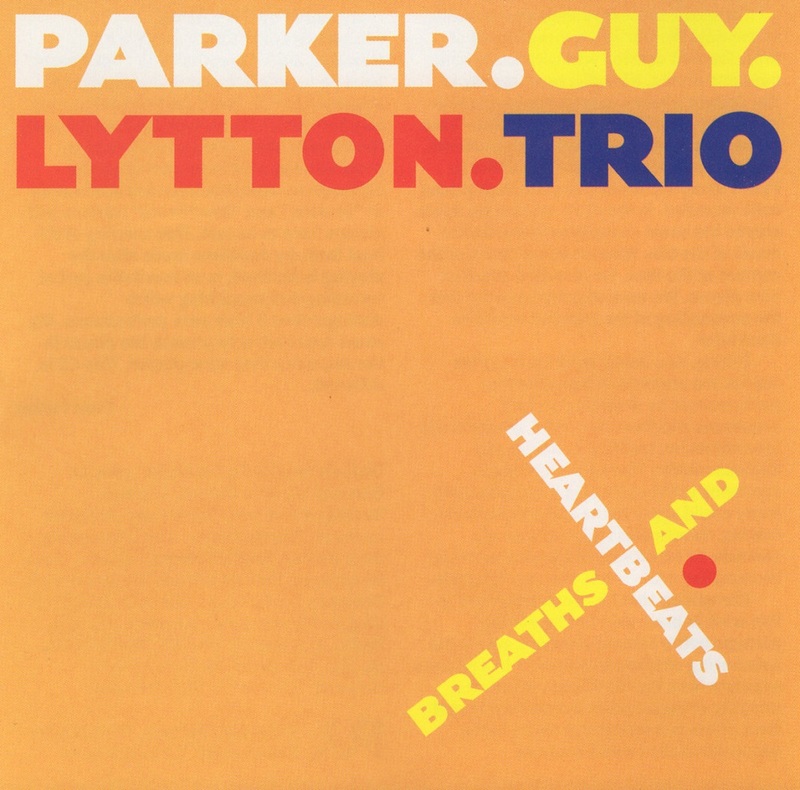 However, since "breaths" and "heartbeats" have been pre-combined in compiling the sequence for CD, there are just 12 track numbers which limits (but does not prevent) the listener altering the overall form by programming a different running order — although to retain the intended alternation of "breaths" and "heartbeats' track 12 will always have to be last. This shaping of the final form, by decisions made after the playing is finished, is an inevitable part of recording and something which distinguishes it from pure performance. My usual approach is to present the pieces in the sequence they were played. This CD is different. Recorded 3 December 1994 at Gateway Studios, London, England. 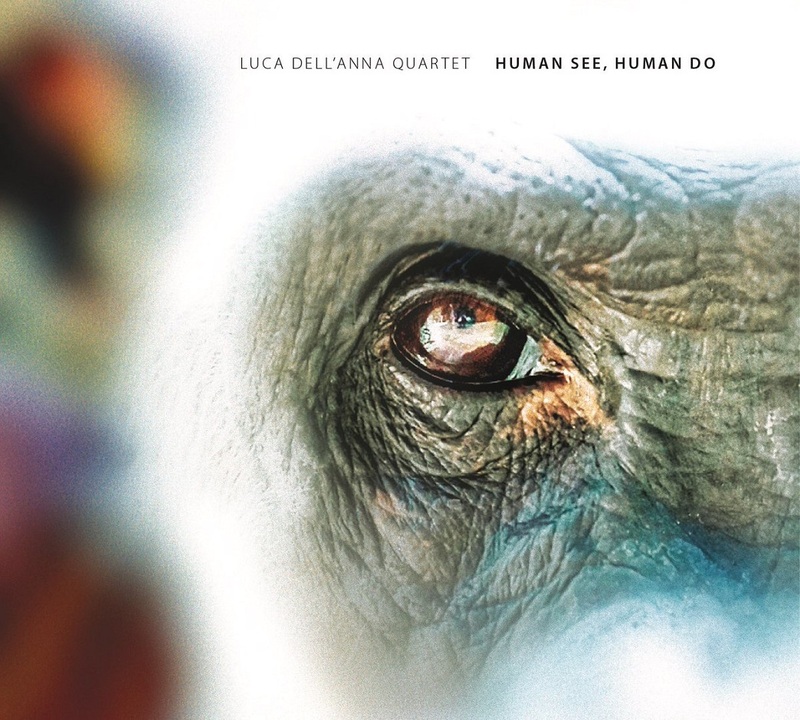 This project wants to celebrate the music of some of the most important and valuable Italian jazz players, and especially their compositions. So, the repertory stretches from Franco D’Andrea to Enrico Rava, from Daniele di Bonaventura to our beloved Andrea Allione, arriving to touch the music of the group’s components themselves, all three of them active composers. 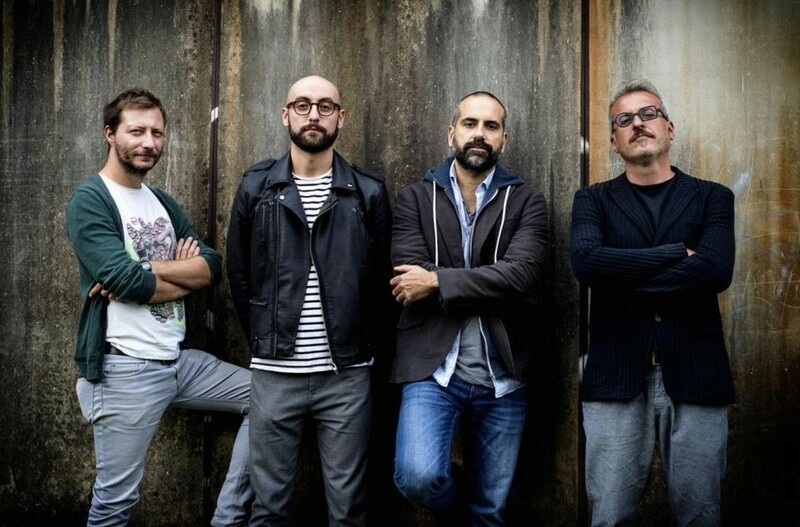 The aim, therefore, is to help the great public get a closer look at the fine compositional flair of some of the leading musician of the Italian jazz scene. All of this is realized through the sounds of an unusual band, with no drums but with two harmonic instruments, in eternal balance between love and hate: Boggio Ferraris’ vibraphone and Brunod’s guitar. 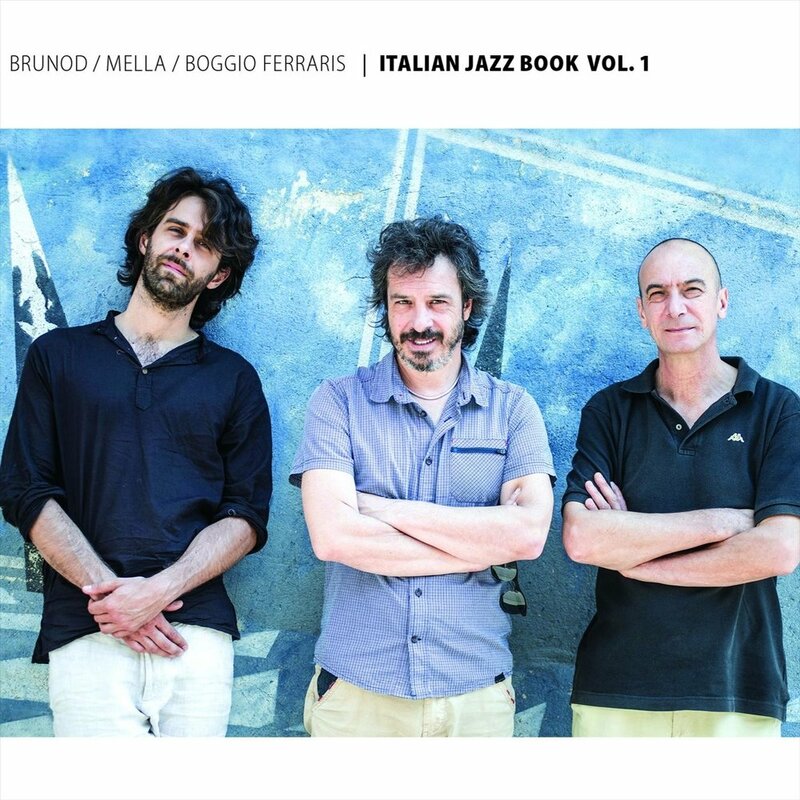 The solid rhythmic of Aldo Mella’s double bass completes this trio that wants to gain an unique “voice”, hopefully of some relevance for Italian jazz, even by playing pieces of diverse and far origins. "…the music profession is one of those that has taken longer to be recognized. Charged with too many ancient magical or religious conceptions and with all the particularities of the artistic mentality, it has been too long admired and despised together. His ambivalence sometimes touches the region of holiness, because, like the tree of the world, the musician is placed between two worlds, between heaven and earth, between life and death. That's why you avoid too personal relationships with him. It is respected and to the same extent it is feared or despised. His faculties are valued, which are sometimes needed; but the esteem is still too mixed with the fear that a music endowed with all the rights of a common being can abuse his power. Sometimes the music seems even to be an outcast."